Incorporated motion sensors, door and window contacts. Efficient communications with your system’s central monitoring station’s operators. 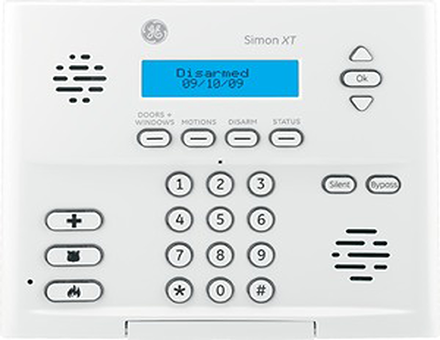 Wireless security devices to arm and disarm system or sound panic alarm. Modern communications options for home that use VoIP, broadband or other non-traditional telephone lines. B&D Security Inc. provides the exact home security alarm system your family needs. You have the ability to customize your system so that it meets your unique requirements, providing the best protection for your family. Call us at 888-849-8988 or contact us here to learn more about how B&D Security Inc. can customize a home security alarm system for your home.